Ricky Gervais has confirmed two more warm up shows for his SuperNature Tour. The comedian will continue to road test new material for his upcoming stand up show at Oxford New Theatre on May 8 and York Barbican on May 13. Tickets go on general sale at 10am on April 18. 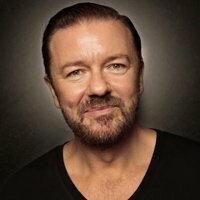 Click here to compare & buy Ricky Gervais Tickets at Stereoboard.com. 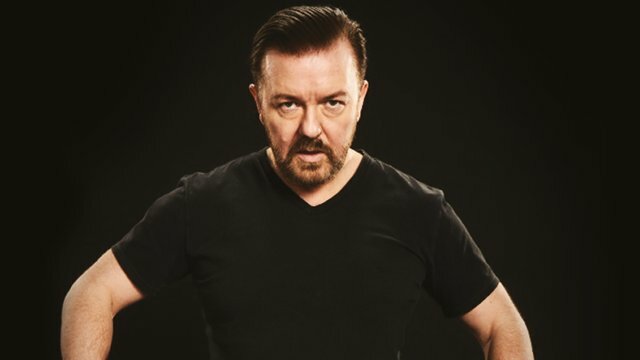 Ricky Gervais has announced further warm up shows for his SuperNature Tour. Ricky Gervais has lined up more UK warm up shows for his SuperNature tour. Ricky Gervais has announced further work in progress shows.